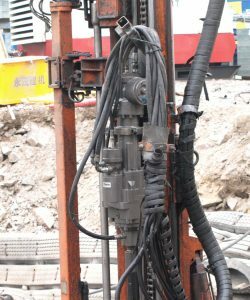 The newcomer of the Doofor rock drill family, the Doofor DF800S is a next-generation high-frequency hydraulic rock drill. The DF800S version has a powerful OMH-series rotation motor on the top side of the drill. Patented percussion channeling minimizes the number of parts requiring service and makes this rock drill one of the peak products in power to weight ratio. 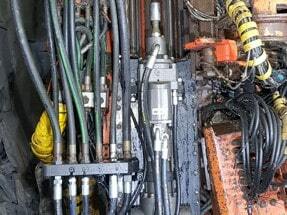 With modular design the rock drill is one of the easiest and effortless rock drills in the market to service.